Click on the image and find your bottled water brand, and what the EWG found out about it. Have questions about the best treatment option for your budget and lifestyle? 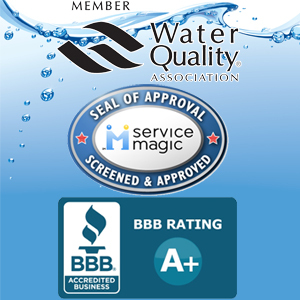 Call American Water at 815-282-9595 or see our website, www.americanpurewater.com for more info.